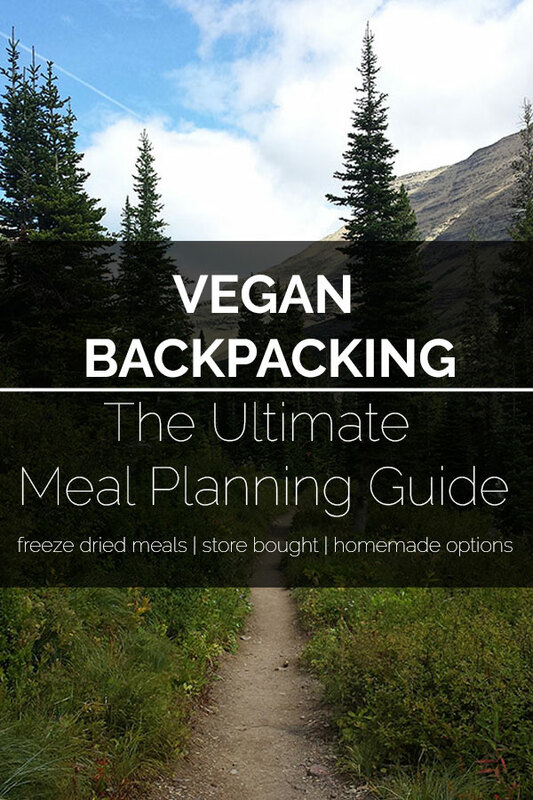 This is a very easy and filling backpacking recipe. 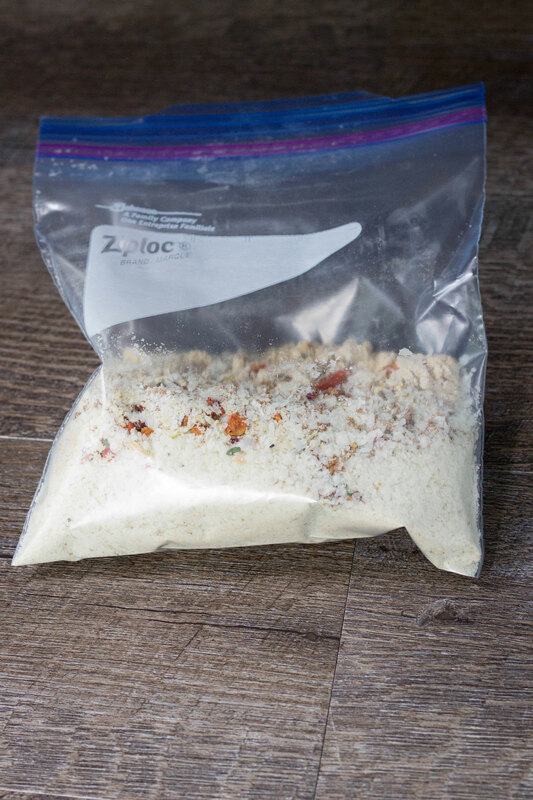 Mix all of the ingredients together in quart sized freezer ziplock bag. Simply add hot water to prepare. 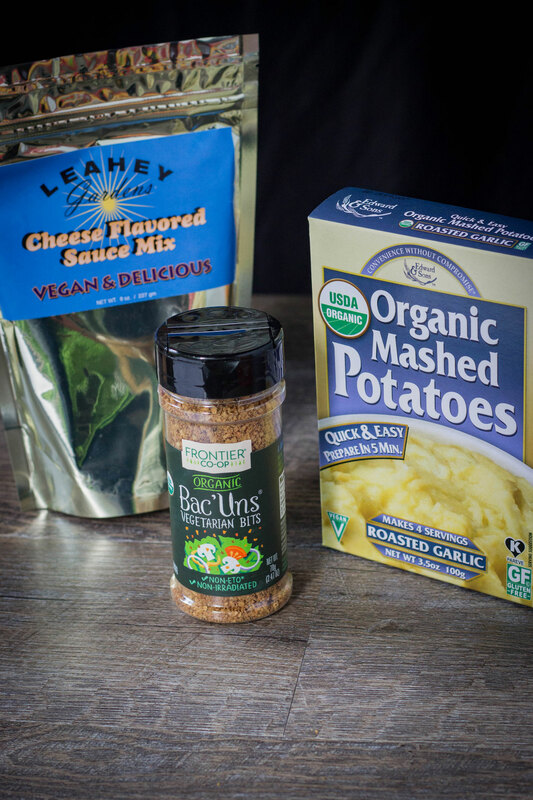 Hearty and delicious vegan backpacking potatoes. Combine all of the dry ingredients in an airtight container. 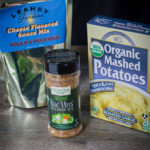 I grew up in Germany, and mashed potatoes don’t contain bacon there, so it’s actually just the milk that needs to be added to instant mashed potatoes that poses a problem. But it could be interesting to add vegan bacon, nice idea. The mashed potatoes here don’t typically have bacon either, but there’s a variation called Loaded Mashed Potatoes (or Loaded Baked Potatoes) that are covered with cheddar and bacon. I don’t know about other places, but here almost all of our instant potatoes contain dairy. It’s pretty hard to find any that are vegan. I made loving all these camping tips! Never thought of his one before!